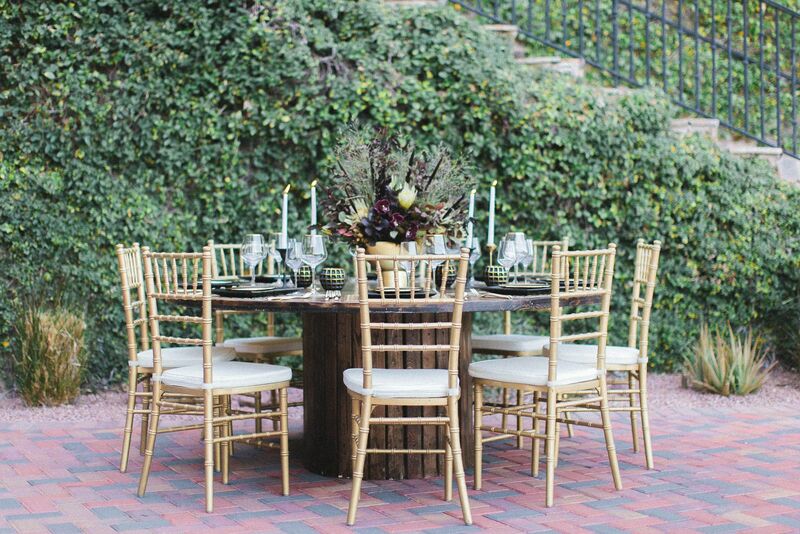 Top Notch Rentals is proud to offer our 72" Round Farmhouse Tables with the HIGHEST QUALITY amoung our competitors. When compared side by side, our tables stand out in beauty and durability! 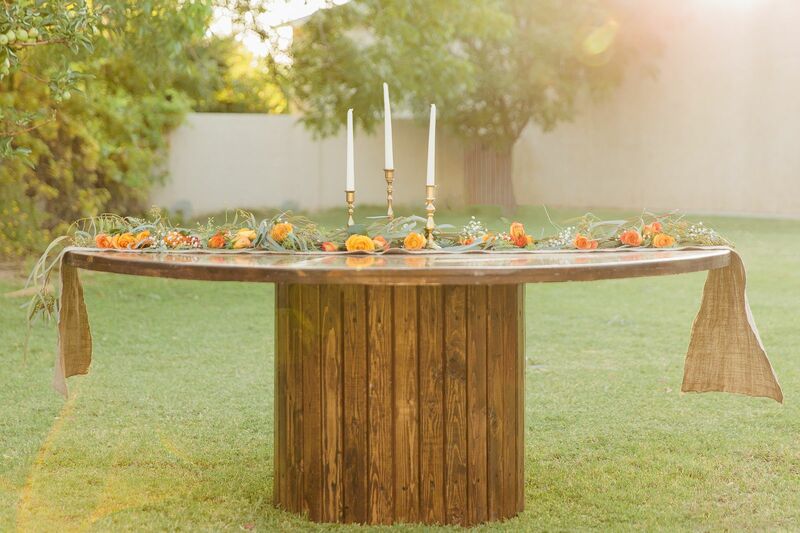 This Round FarmTable is 72" in diameter and stands at 28 inches high. It seats 10 to 12 people around with 10 being the most comfortable. The tables will travel with the base dis-connected and then re-assembled upon delivery. 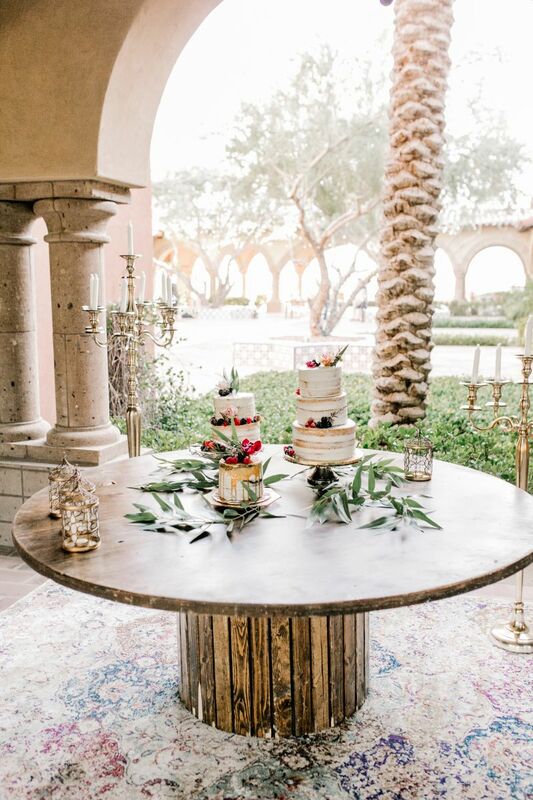 Question: Does the Round Farm Table come with Chairs? Answer: 10-12 with 10 being the most comfortable. Question: What are the demensions of this 72" Round Farm Table? Question: Could I buy one of the these 72" Round Farm Table and how much would it cost?